We usually think and practice corresponding to your change of circumstance, and grow up. 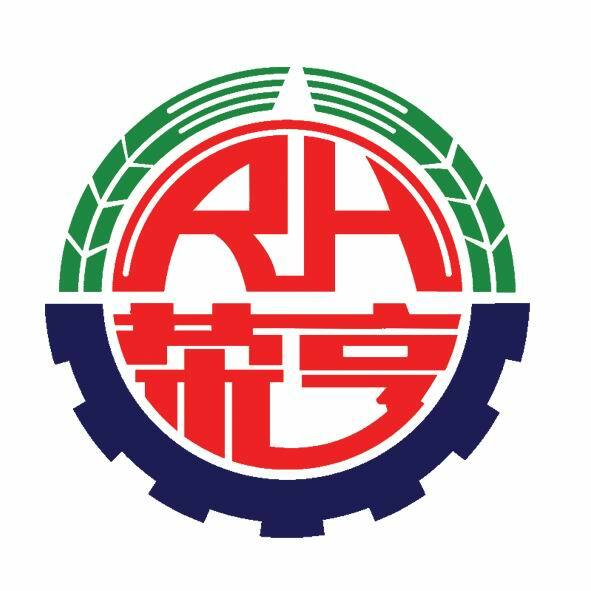 We goal at the achievement of a richer mind and body plus the living for Capsule Type Submersible Pump Protector , Single Capsule Type Submersible Pump Protector , Closed Type Submersible Motor , be sure to come to feel no cost to contact us. "We believe that extensive time period partnership can be a result of top quality, price added support, loaded encounter and personal contact for Capsule Type Submersible Pump Protector , Single Capsule Type Submersible Pump Protector , Closed Type Submersible Motor , Our company now has many department and there have more than 20 employees in our company. We set up sales shop show room and product warehouse. In the meantime we registered our own brand. We have tightened inspection for quality of product.